As a result of new rules on public policy dialogue and development activities (PPDDA), reporting requirements related to political activities have changed. Charities now have less to report for PPDDAs than they had for political activities. To reflect this change, the annual information return and the application to register will be revised for November 2019. Until then, the Canada Revenue Agency has posted detailed instructions to guide charities and applicants on how to report PPDDAs on these forms. As the legislative change is retroactive, the changes to the reporting requirements apply immediately to registered charities filing their information return for any given fiscal period-ends. 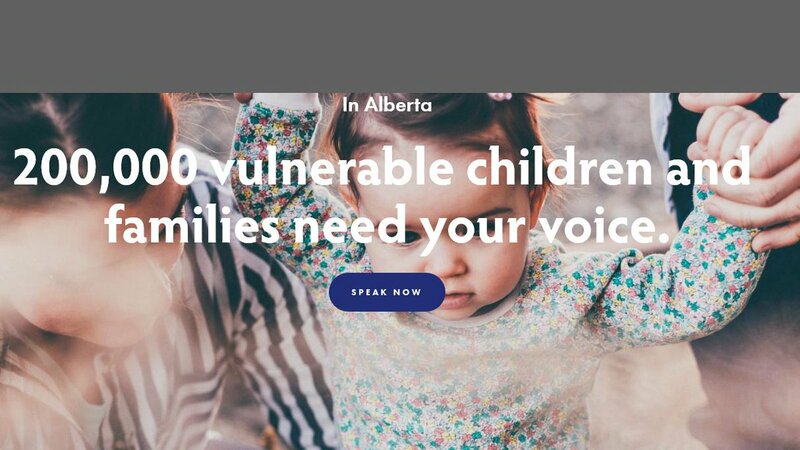 We are a collection of allies - a unified community of agencies that represents the diverse needs of Alberta’s children and families. We are proud to champion the work of our front line service providers and to support our members. Together, we are stronger. © Copyright ALIGN, All Right Reserved.